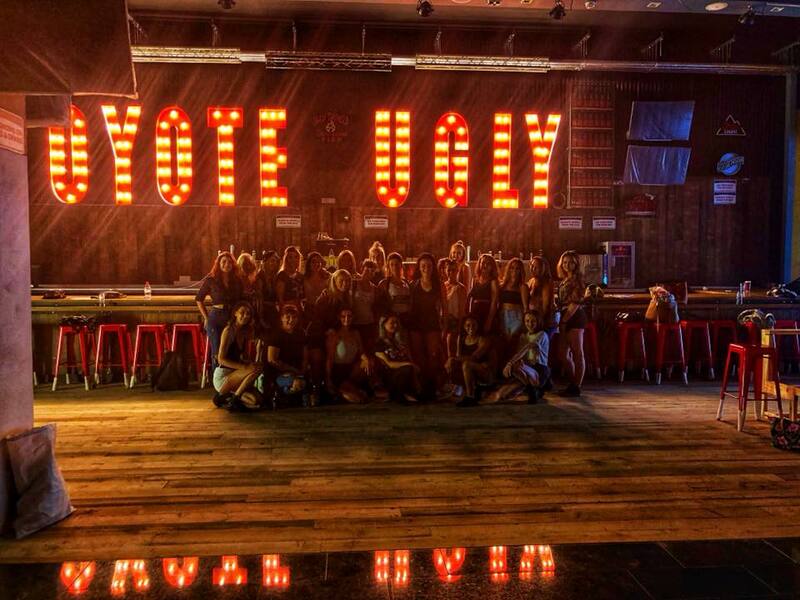 Congrats to the new staff of Coyote Ugly Swansea! The latest Coyote Ugly Saloon opens on Thursday, August 16. This will be the second location in Wales, the fourth in the UK.